WHEELING, W.VA – Fifteen West Virginia Northern Community College (WVNCC) radiography students recently attended the 65th annual West Virginia Society of Radiologic Conference at the Canaan Valley Resort. 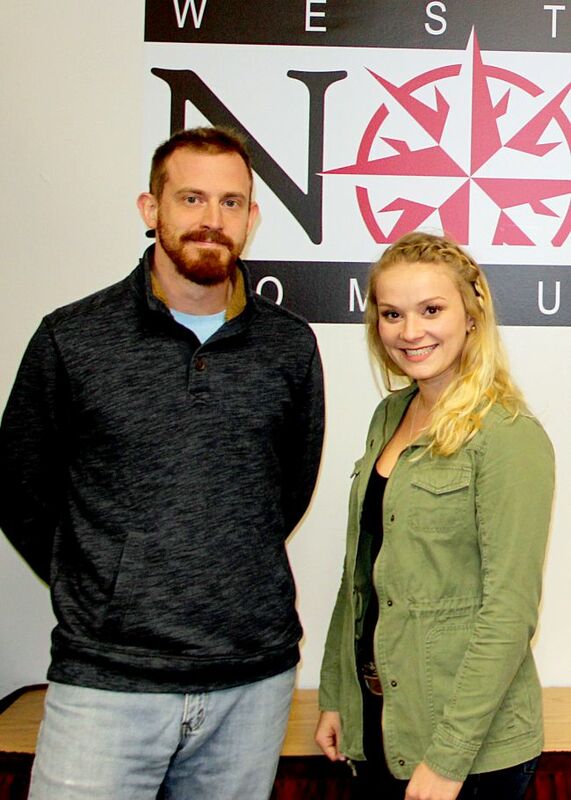 Two WVNCC students, Matthew Genberg and Mackenzie Hartman, both of Wheeling, won awards in essay competition. WVNCC's Radiography Program is a 21-month A.A.S degree program that is fully accredited by the Joint Review Committee on Education in Radiologic Technology. Applications are currently being accepted until May 1. Information regarding admissions requirements can be found here.